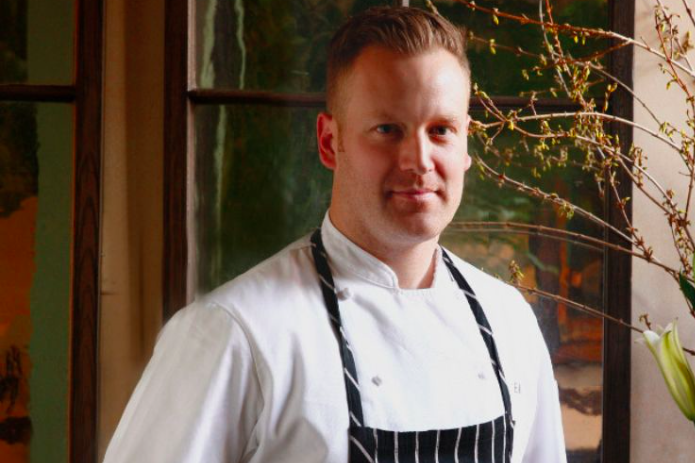 Chef Eli Kulp, co-owner of High Street on Market and Fork. A GoFundMe crowdfunding campaign set up for Eli Kulp, a notable Philadelphia chef and victim of the Philadelphia Amtrak train derailment on May 12, has exceeded its goal of $25,000, and is still growing. The fund was set up by Kulp's friend, Kelly Mawn Silkworth, to raise money for his medical costs beyond what insurance will cover, and for the care of his wife and 3-year-old son during what is expected to be his long recovery journey. The Kulp family has a very long road ahead of them, that includes so much uncertainty, and continuing medical costs that will forever follow them. We hope that this will provide them with a little bit of relief so they can concentrate on the healing process of lives forever changed, Silkworth wrote. Kulp was in the first row of the second car of the train when it derailed, throwing him across the train car and causing a severe spinal cord injury. He's now in a rehab facility "about to embark on a very long road that will continue to facilitate his healing so he can come home soon to his wife and son," the friend wrote.